When CAPS United took top spot last week Lloyd Chitembwe was very cautious and played down talk of winning the title. He was very right as CAPS United suffered their first league defeat this season losing 1-0 How Mine. It was a reality check for CAPS United fans they have looked good this season but there is still work to be done or as Chitembwe put it the league is a marathon! 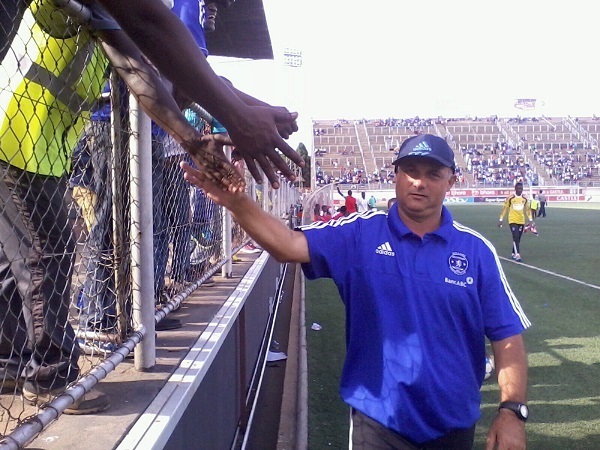 The dismissal of Paulo Silva was met with mixed feelings but the problems are far from over as they lost to FC Platinum. Dynamos were again poor and desperately lacking especially upfront. The problems clearly go beyond Silva and will need more changes to get out of the mess the club finds itself in. Fans displeasure was clear with the ugly scenes that followed after the final whistle as chaos erupted. 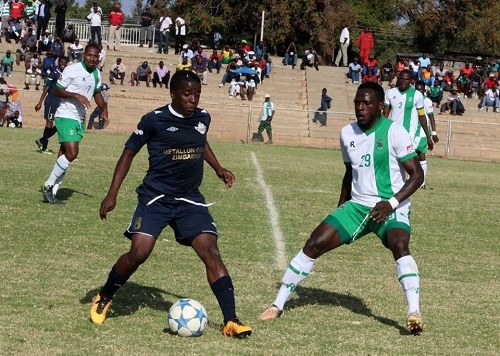 The only unbeaten team after six games and sitting on top of the standings things are looking very good for Norman Mapeza and his FC Platinum side.Traditionally a slow starter Mapeza has managed to find a winning formula and its early days but it could be the year for FC Platinum as they set the pace. Dutchman Erol Akbay seems to be quietly getting on with his job at Highlanders but is making good strides. 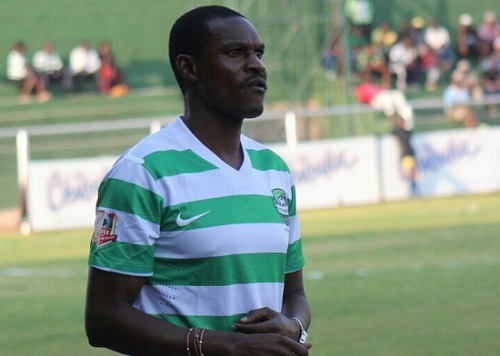 Mixing his squad with a blend of youth and experience Highlanders hammered Ngezi Platinum at the weekend to move into second spot. 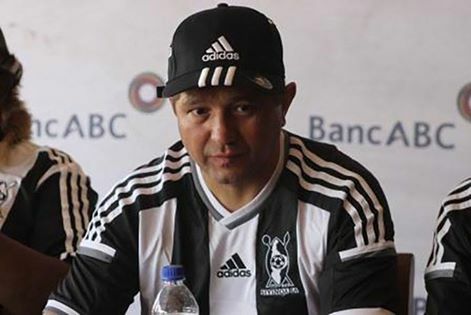 Akbay is also aware of Highlanders needing to be competing at the top and declared they are going for the championship something that will delight the Bosso faithful. 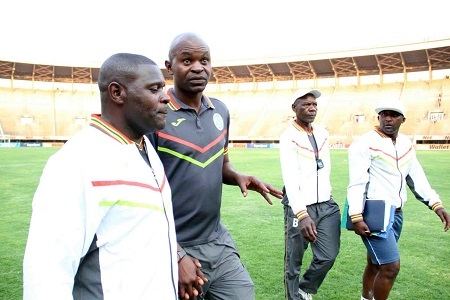 Border Strikers suffered another loss this time to Hwange at their adopted home Maglas Stadium.Things are really looking bleak for Saul Chaminuka’s side. 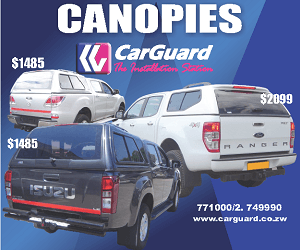 In their first six games the Beitbridge based outfit has been beaten six times. It a worrying run of form that shows all marks of a team heading back to Division One football.